Ginny Boudreau was born in Canso, NS and grew up in a family that has fished for many generations. Ginny began working for GCIFA in 1999 as the Community Research Coordinator partnering with STFX University to complete social science and to coordinate Marine research projects, relating to the inshore fishery. Ginny has been the manager of GCIFA since 2006 and continues to coordinate research for the association. Sarah has always been interested about Marine biology and science and is something she is passionate about. Her years at Dalhousie Agricultural College involved studying animal science, and continued education at STFX have confirmed her love for this field making the current position with GICFA as a Marine lab Technician/researcher a job she greatly enjoys. Pat is the Service Provision Manager at GCIFA, responsible for gear tags; log books as well as registering and assisting with the National Online Licensing System. She has developed training program cirriculums specific to the fishing industry for GCIFA and delivered the programs. Pat is a Canso native with a background in sociology. She has been involved with the Fishing industry for over 40 years with emphasis in Social, Community and Economic Development and Research. To provide community based management of the fishing resource and to ensure a sustainable resource fishery and habitat, healthy fish stocks (where they do not inhibit recovery if the industry is in decline). 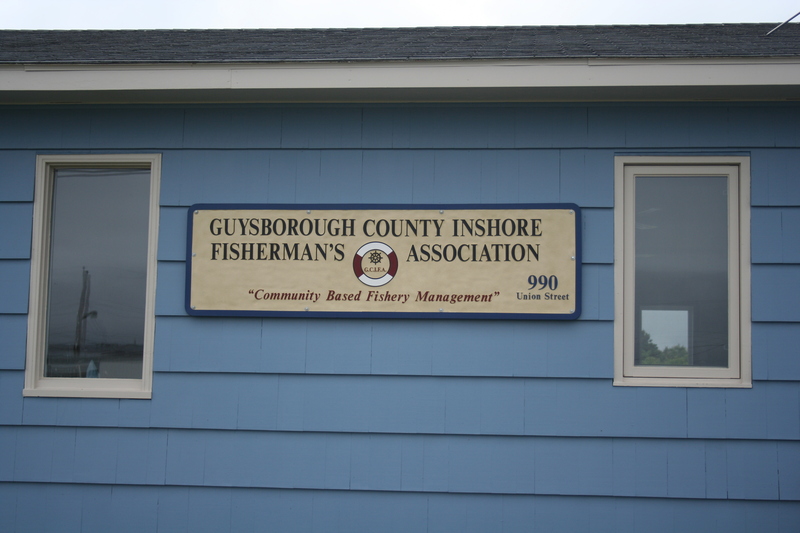 To act as an information liaison between inshore fishermen and the Dept. of Fisheries, as well as provide effective representation within the industry and other associations. To secure training and regulation requirements as the industry dictates. To engage in industry related research that is both relevant and participatory. The GCIFA is an accredited non-profit association under the Fisheries Organization Support Act, registered with the Registry of Joint Stock. 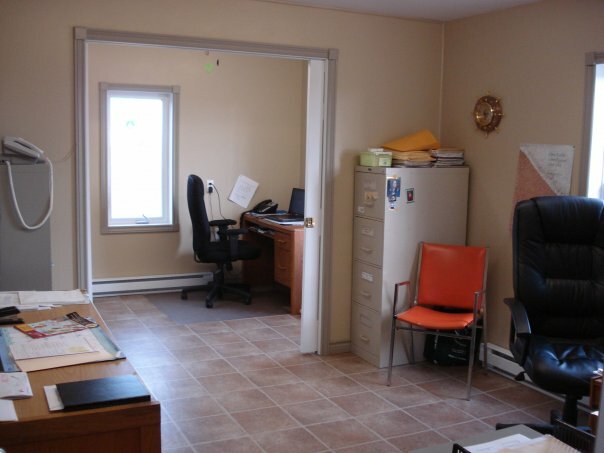 The association is made up of core fishermen and crewmembers that reside and fish in the County of Guysborough, NS. There are 134 members who are primarily inshore, small boat, fixed gear fishermen. The fishermen hold a variety of species licenses as well as temporary permits to fish new exploratory fisheries. The association has a volunteer board of directors who are elected from the membership. There is a president, vice president and secretary/treasurer who are also elected from the membership. The association operates as a one vote to one member democracy. The association has representatives on 34 different industry, advisory and management committees. Members voluntarily sit on these County, Regional, Provincial and National boards with two representatives required for each. All 134 members are certified in accordance with industry training requirements for Marine Emergency Duties, Marine Advanced First Aid and WHIMIS. Members hold either Class II, III or IV Fishing Master Certification. The association provides any training that is required or requested by the members and also provides workshop and information sessions on fishery management and related issues. The GCIFA continues to partner with a variety of community organizations, regional development authorities, government fisheries agencies as well as Human Resource Development and St. Francis Xavier University to complete community projects and fishery infrastructure projects. The GCIFA has been a student grant employer since 1974. GCIFA has a full time marine technician who is trained in various research techniques and methodologies to collect, analyze and disseminate biological and environmental research data sets. We own our own equipment for completing trapping, tagging, larval survey studies as well as environmental equipment for data sets on temperatures, salinity, acidity and weather. A microscope fitted with a camera assist in the analysis as well as software for data sets analysis and dissemination. The GCIFA continues to partner with a variety of community fishery organizations, Provincial and Federal fisheries Departments, various Atlantic universities, to complete community projects and fishery infrastructure projects. The GCIFA has been a student grant and intern employer since 1974. GCIFA has three full time staff members; a marine lab technician and an association manager/ community research coordinator and a service provision facilitator. 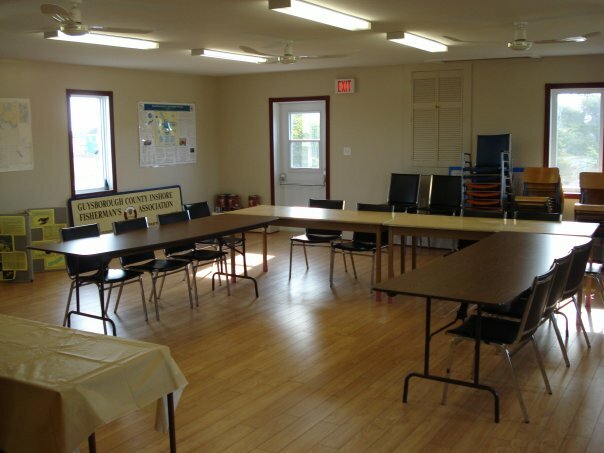 The GCIFA is located at 990 Union Street, Canso NS in the GCIFA community training and meeting hall. 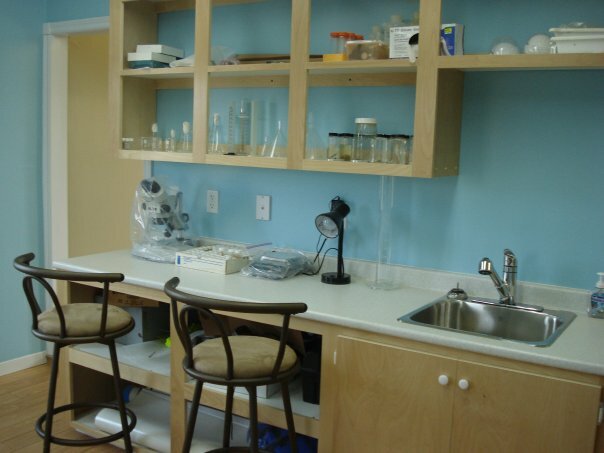 The association owns the training hall, a fully equipped marine lab and office space. The new marine lab is fully equipped to complete a variety of research projects relating to the marine environment.